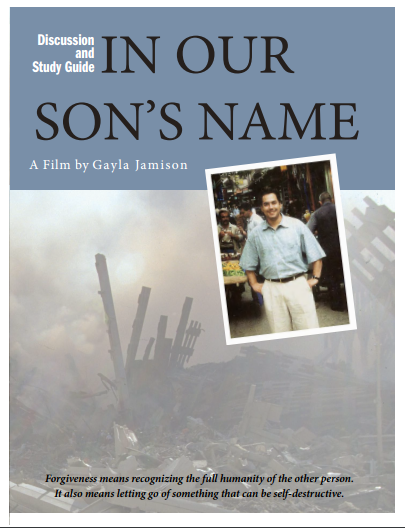 The study guide for In Our Son's Name is a useful tool for enhancing the experience of viewing the film, whether with small groups or in the classroom. Providing a comprehensive list of discussion questions and exercises, the study guide encourages lively, thoughtful in-depth interaction. The study guide is available without charge.